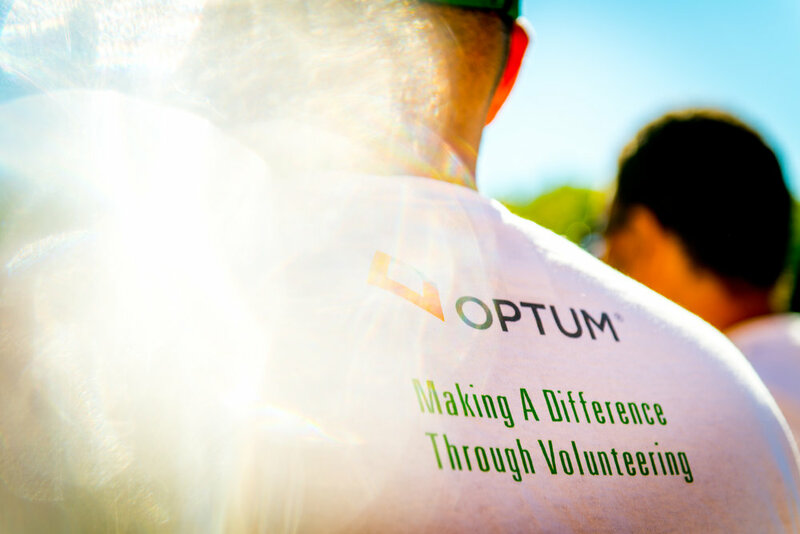 Shooting Optum Volunteer day for the Celtics is one of my favorite events to shoot. 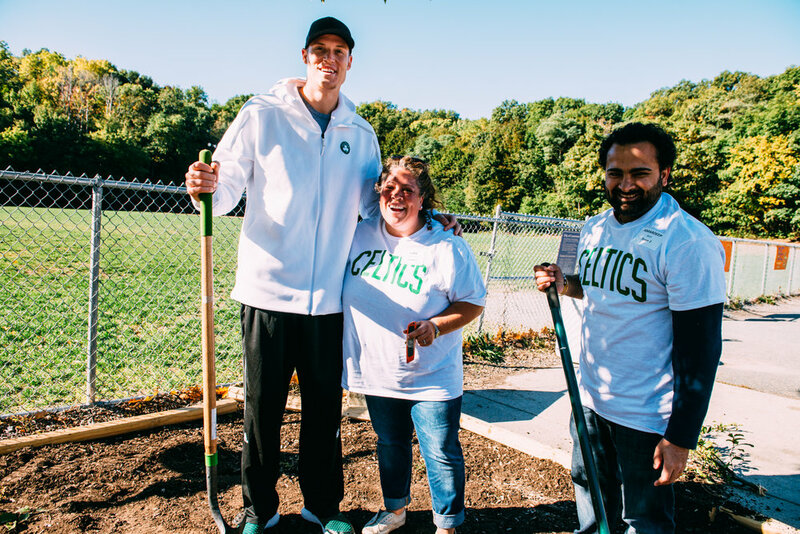 Kelly Olynyk, Jae Crowder and Jonas Jerebko stopped by to talk to students at the Robert Frost School in Lawrence to help out with some of the construction and painting. 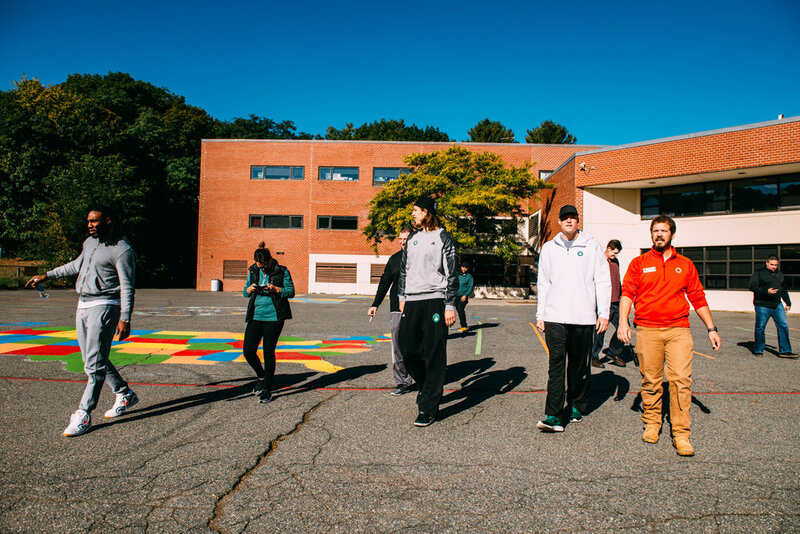 The pep rally had to have been the loudest group of kids I ever have shot. 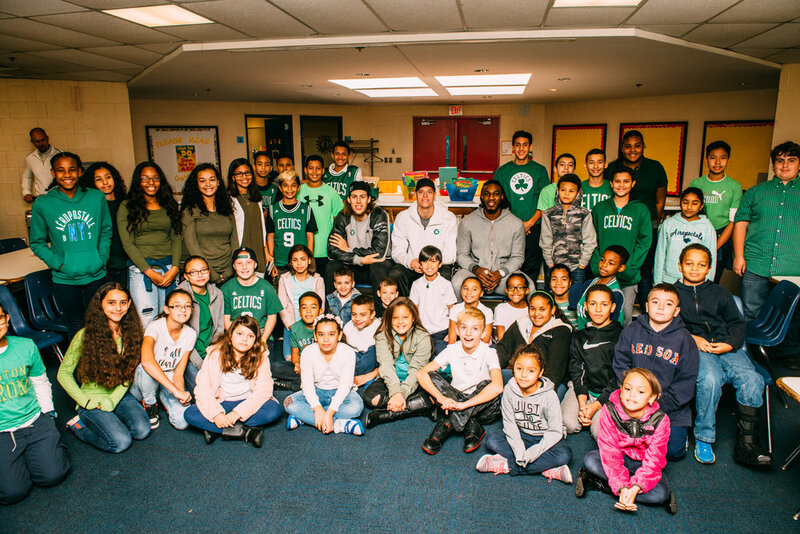 Enthusiastic about school, learning and their new renovated school thanks to Optum and the Celtics, they couldn't stop screaming and cheering.